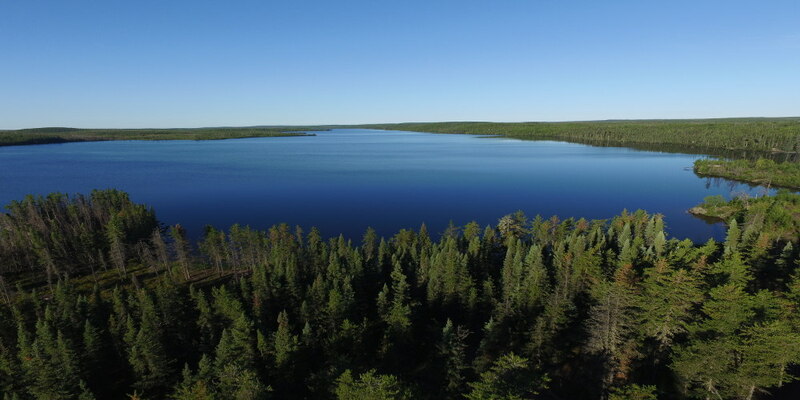 Ron Melchiore is an Outdoorsman/Pioneer, Homesteader, Remote Exploration Camp Manager and Author. 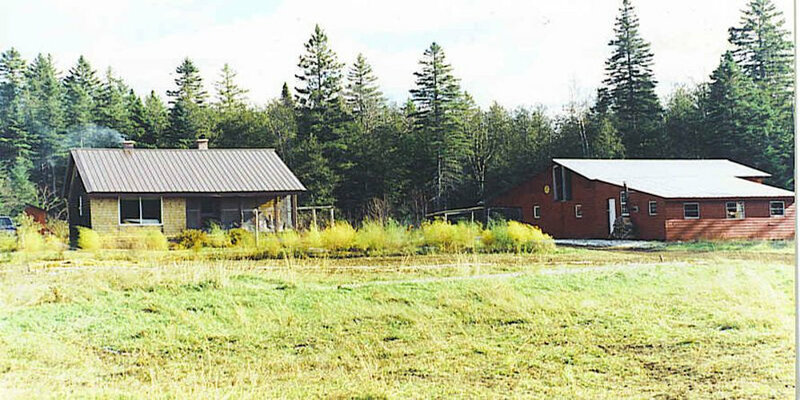 Living off grid since 1980, Ron and his wife Johanna have spent the better part of their lives “unplugged.” As part of the back to the land movement that originated in the 70’s, they have spent their adult years living the homestead dream. 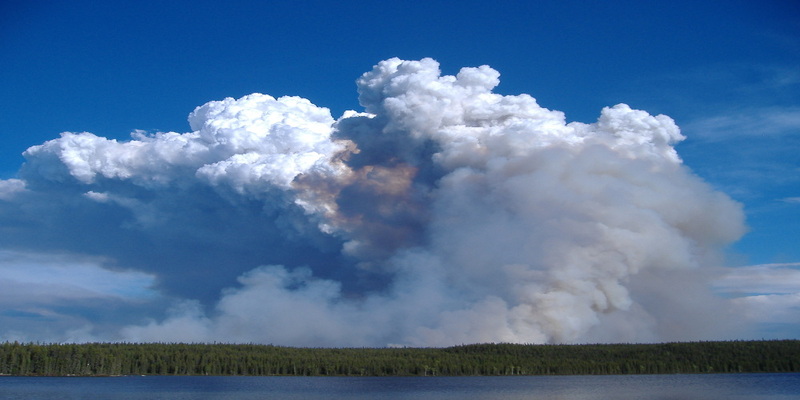 Ron has thru hiked all 2,100+ miles of the Appalachian Trail in winter, bicycled from coast to coast, survived forest fires, encounters with bears, and more. 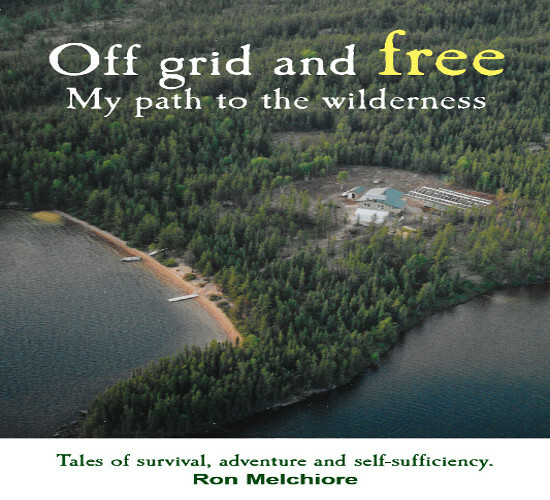 Ron Melchiore and his wife have been published in BackHome Magazine, Mother Earth News, Small Farmer’s Journal, and Countryside and Small Stock Journal, and appear in Life Off Grid, a documentary film and book about people living off-grid throughout Canada. 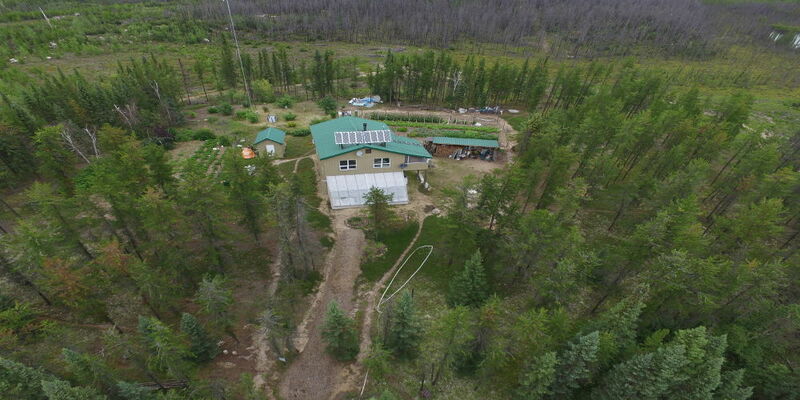 Life Off Grid aired on British Columbia’s Knowledge Network. He is currently blogging for several websites including MotherEarth News. 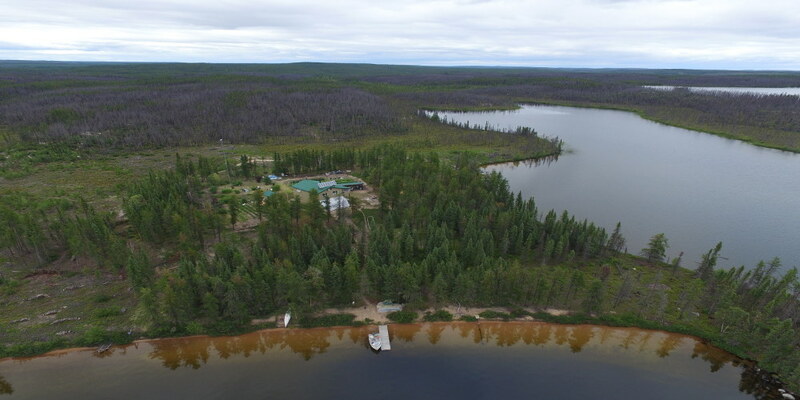 The couple used to live on a remote lake in northern Saskatchewan where they enjoyed the freedom of the wilderness for seventeen years. 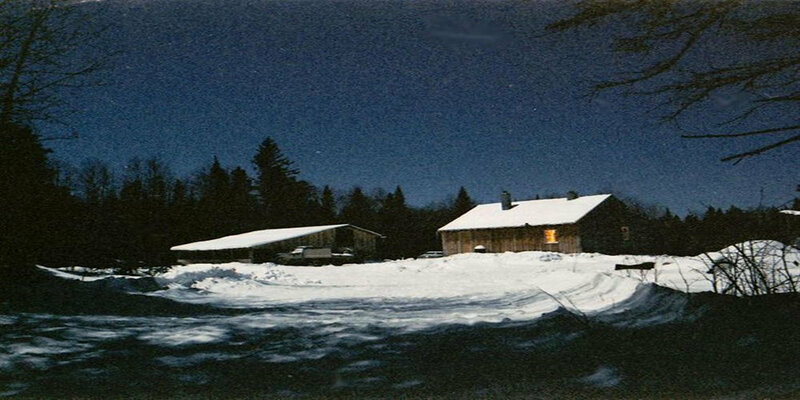 They are currently starting from scratch again building a new off-grid homestead on the Nova Scotia coast.